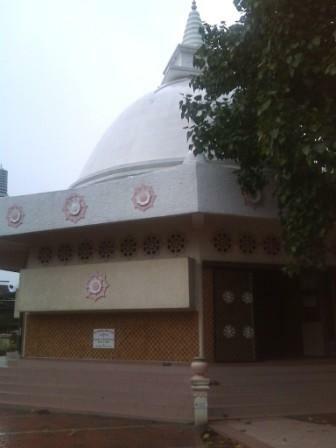 If you are more ‘sensitive’ you would be able to sense that the energy around the shrine hall and the Bodhi tree are very calming and conductive. Usually, even though a number of people may walk in and out or even chatting, I am usually unperturbed. 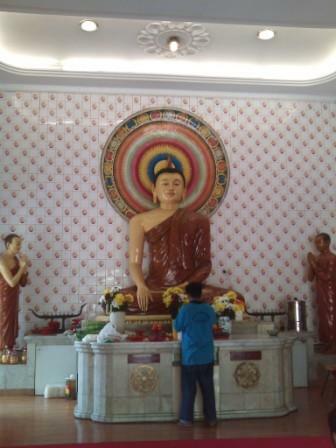 Many families would also bring their children for monks to do chanting. 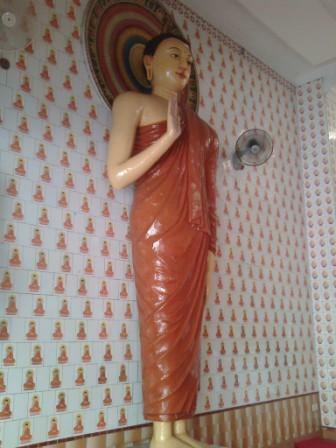 After chanting, the monk would then tie a string around the wrist of those who are present there. 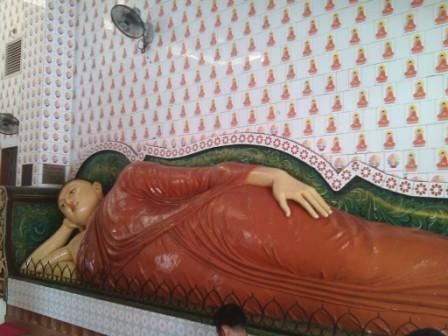 Above: The Buddha in a sleeping meditation pose. Above: The pagoda- aside from looking at the display of Buddhist culture and different Buddha statues from different Buddhist countries, you would see a number of meditators there as well as the pagoda tends to have less activity, ie people walking in a out. 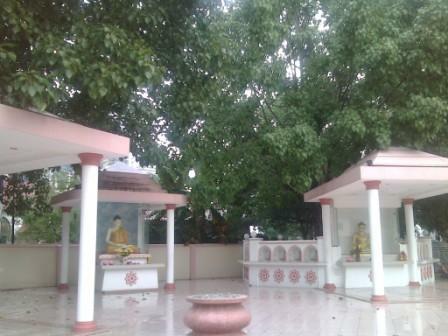 The Bodhi tree- I recommend that you go 9 rounds around the Bodhi tree- please remember to walk in CLOCKWISE direction. Keep your mind calm- you can recite a mantra, Itipiso or just calm down and observe your breath. 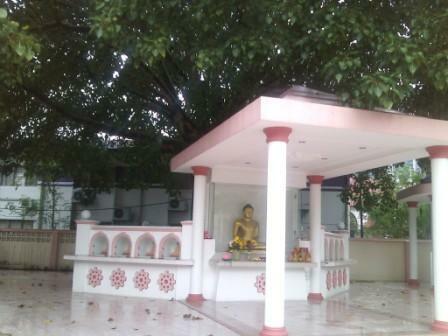 After 9 rounds, pray to the Buddha and make an aspiration as well as transfer merits to other beings.